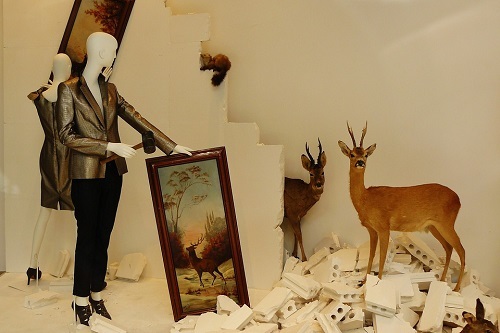 I am sure that it would just be fine if you are dressing a small store window which you do not ladder to bring your merchandise and all the props into it, but if you’re a window that is situated at quite strange location, you might need to ponder these things I am going to talk about. The strange windows which I am referring to are those elevated windows, or those beside an escalator where you have no other way to go but through that moving escalator – with about one meter high hand-rill which you need to leap over before you will be in the area that you need to dress. Before you are going to throw me the question, “What is window prepping ?” let us digest this term at this point. According to Tony Morgan (2011), preparing merchandise is commonly known as “prepping”. In other words, window prepping means preparing merchandise for the window display. It is a technical yet informal British term which probably originated from the word “prep” which means preparation or to prepare as being used informally as verb. The verb prep is preps in simple present tense, prepping in present continuous tense and prepped in simple past and past participle. 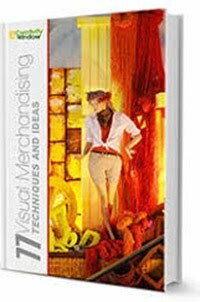 Basically, prepping involves a lot of activities related to the merchandise which have decided to use – this includes unpacking, ironing, removing labels, cleaning, assembling parts of products and even the dressing of mannequins away from window. What is the significance of window prepping? “The more prepping that is done in advance, the less work there will be when a window is being dressed,” Morgan (2011) says. This is logically true. 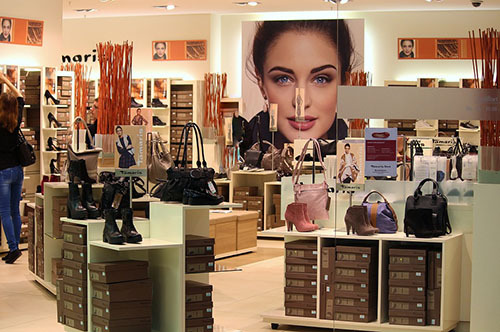 This helps visual merchandisers avoid wastage of time and lessen window-dressing time. Prepping would help you sort which items you need to bring first into the display window and which products you need to transport last, especially when your studio or arts room is far from the display area.